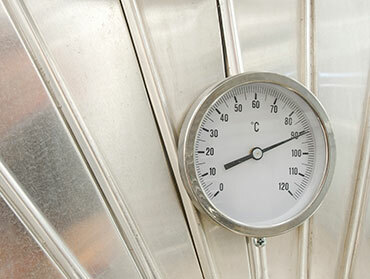 Do you require to deliver high temperature fluids? Our pump line for high temperature features immersible and small centrifugal pumps which are small and compact: The ideal line up for your tempering equipment. In the plastic industry, tempering equipment ensures a quick heating of the mold and the retention of the desired operating temperature. Water or oil are used (in which water is used up to 90° C and even up to 160° C in pressurized closed water circuits). In this range compact pumps are used for high temperatures.